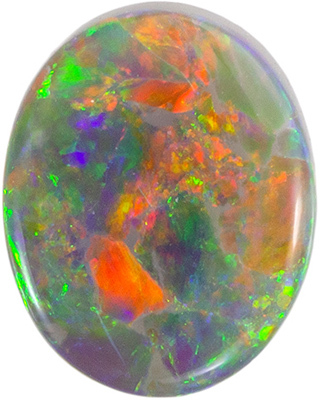 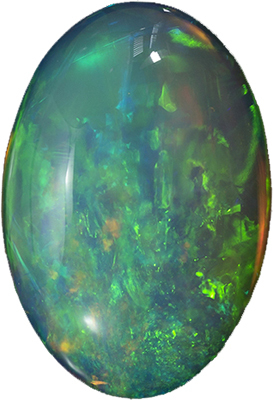 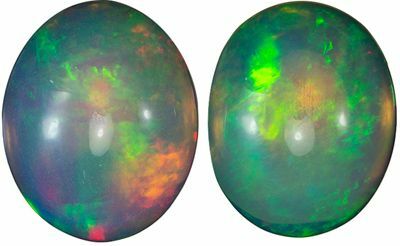 Description This Genuine Opal Gemstone Displays A Red, Orange, Yellow And Green With An Orangish Body Color, Great Fire Very Even Throughout The Stone. 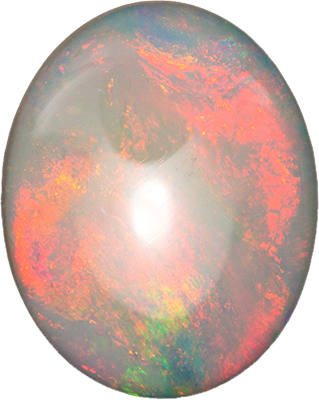 A Very Pretty Stone With Great Polish And Symmetry. 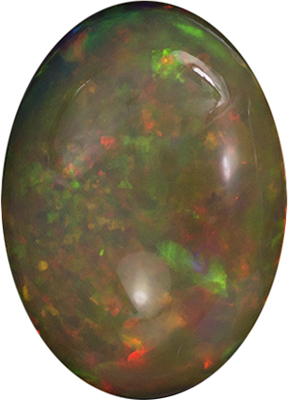 A Great Value For Such A Fiery Stone.